Playing to Live partners with organizations to work collaboratively within the target communities to identify the needs and resources in the community. As leaders in the community, we trust in our partners in all aspects of our work together. Through these close partnerships, we work side by side to adapt our activities and training in order to develop key goals for research and assessments and create a culturally relevant programs and training. Playing to Live provides the knowledge and techniques of expressive therapies, and the communities and partner organizations provide the knowledge and understanding of how to work and empower their community. Together we are able to build a bridge towards sustainable ​healing and growth. ​Mission: To bring peace to our communities by helping our children practice peacemaking using cooperative play and creative expression (yoga, drawing, weaving, painting, sculpture, dance, music, collage, gardening, cooking, and more). 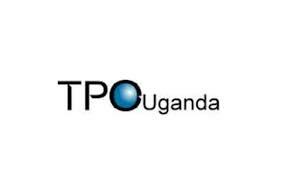 ​TPO Uganda is a Ugandan based non-profit specializing in mental health and psychosocial support. The Danish Refugee Council (DRC) is a humanitarian, non-governmental, non-profit organisation working in more than 30 countries throughout the world. 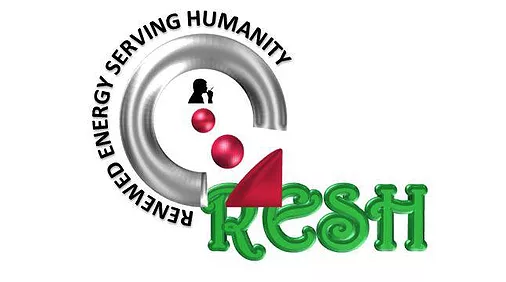 Renewed Energy Serving Humanity (RESH) is a Liberian nonprofit NGO that is equipping community members to provide trauma and grief counseling and other psychosocial support in the wake of the Ebola epidemic. The Tshwane Leadership Foundation is working with churches and communities for urban transformation. Growing from the work of Pretoria Community Ministries, the Tshwane Leadership Foundation was created in 2003 to strengthen the unfolding inner city movement of churches, communities and programmes with capacity, resource development, advocacy and policy work, communication and marketing, and spiritual nurture. It also wants to play an intermediary and / or supportive role to initiatives in other parts of the City of Tshwane.It is committed to help build healthy urban communities in places of struggle and / or transition, and wants to demonstrate that it is possible to strengthen urban areas in ways that are radically inclusive socially and economically. Lerato House, a program of the Tshwane Leadership Foundation, is a holistic empowerment programme for young girls at risk (11-18 years old), including abused children, children affected by prostitution, and victims of trafficking. Young women from 15-25 years old are served through the outreach programme, and advised, counselled and referred to relevant services. Our general aim is to prevent further deterioration in existing crisis situations, such as extreme poverty, where girls have no opportunities to attend school, where family problems exist and where young girls have been lured into destructive lifestyles by friends. Abuse and neglect in families are addressed and interventions made to improve the situation. When young women are supported in a holistic way, they don’t need to revert to desperate measures such as prostitution, or become involved with boyfriends for the sake of survival. We want to restore and empower young women towards their rightful places in society, or within their families. through psychosocial support within healthcare and communities of care. If you are interested in learning more about partnering with Playing To Live please contact us at info@playingtolive.org or click here to be taken to the 'Contact Us' page.